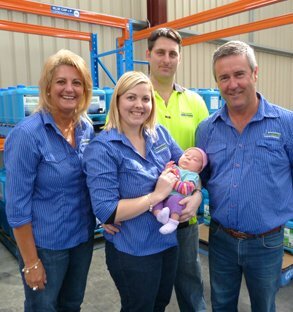 At the beginning of each year, our CEO, Kym Sutherland, writes a very short summary on the year that was, including the growth of the company, views on the livestock industry and experiences from the previous year. 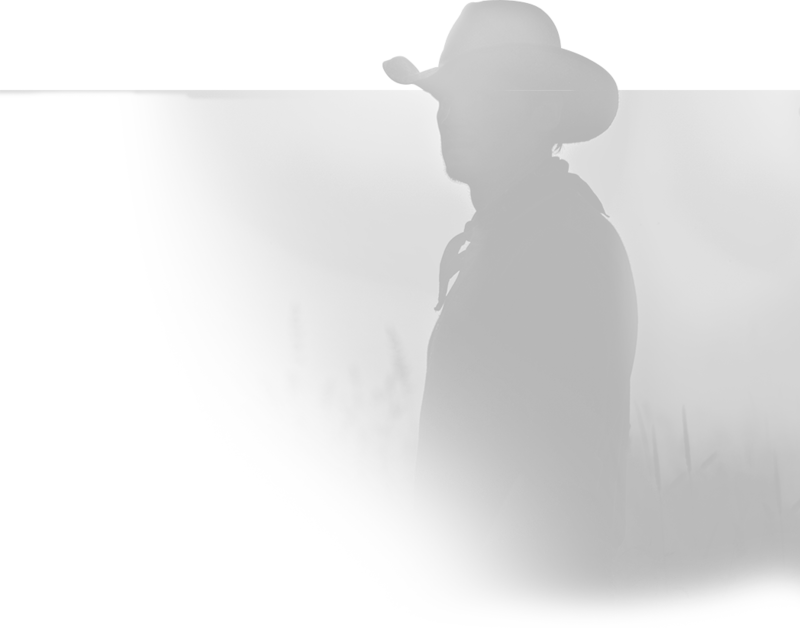 I can’t help reflecting on a year that, for the livestock industry in general, has been a year to remember. As always there are exceptions, with the dairy industry under immense pressure with very unfair pricing structures for them. Grain prices are low because of excellent harvest all over Australia. That brings me to our rainfall for the year, as usually Chris and I have been on the move through the whole of Australia again, and in my living memory, I have never seen such widespread rainfall across Australia. The season started early across the bottom of WA, SA, Vic and NSW and just didn’t stop. With good rains in a lot of regions of Australia and a lift in the value of livestock, our products value is being felt in all sectors of the livestock industry. The Green cap has shown huge $$$ returns with very little outlay for our clients with the added benefit of increased value of livestock. The feed conversions of our White & Blue cap products, on both dry and green feed has given our clients immediate results with the flush of green feed showing animals quick response to the change in feed both in cattle and sheep. We enter 2015 at last with an improvement in prices in both cattle and sheep, although this is a two edged sword for some that have had to destock at depressed prices and now have to restock at higher prices, such is the life of the Australian livestock producer. As Chris & I travel Australia and see how depleted our female cattle numbers are, then in added to that the interest for our cattle for live export. The prices of beef by all indications should stay buoyant for the next couple of years and hopefully much longer. 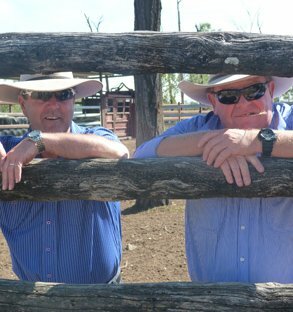 To say 2013 has been a tough year for Australian livestock producers with tumbling livestock prices and an ever worsening drought in most parts of QLD, some of the NT and Western NSW would be an understatement. The start of 2014 has seen these producers pushed to their limits both financially and emotionally. 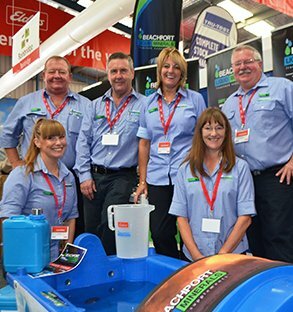 The response we have had from clients contacting us themselves or putting articles in the press on how Beachport Liquid Minerals has helped them in a tough time makes the years of effort and commitment all worthwhile for Chris, myself and our family. 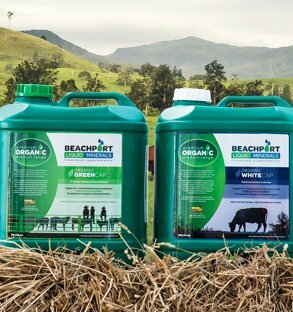 To have our Beachport Liquid Minerals products now so widely recognised and used throughout Australia, both in our traditional core business of sheep and beef cattle producers and also to see the interest and growth in the feedlot and dairy industry, is to me, very personally satisfying. 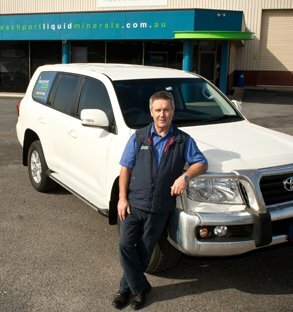 With our product readily available at Elders and Landmark stores Australia wide and have both producers and rural outlets realise that we are not just a trace elements supplement, has brought new interest in all states.